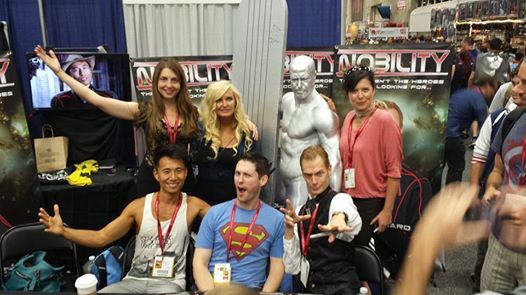 Ellen had a great time at Comic Con International, which ran from July 24 – 27. 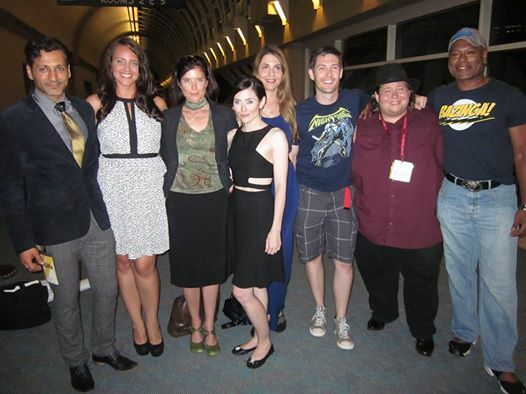 The Nobility gang post San Diego Comic Con panel: Cas Anvar, Miracle Laurie, Torri Higginson, Adrienne Wilkinson, Ellen Dubin, Darren Jacobs, EJ De la Pena and Christopher Judge. What an incredible panel! Doug Jones had to leave early to run to another panel and Walter Koenig and James Kyson couldn’t make it!